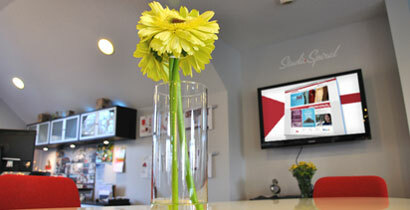 Studio Spiral - 360 Marketing. Online. In Print. Video. 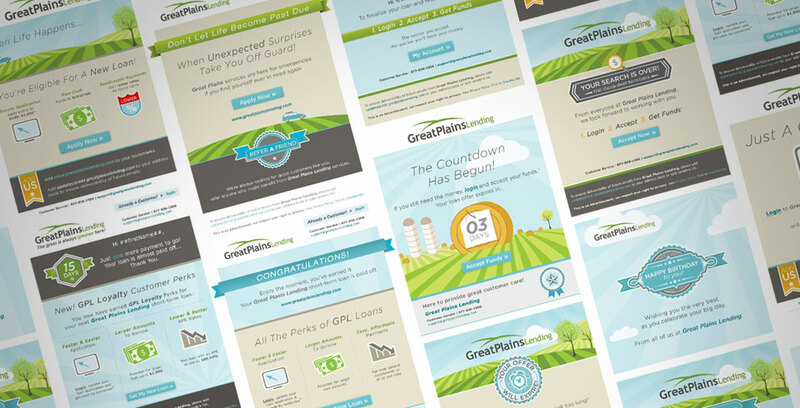 We partner with companies to build great brands and engaging experiences that connect the dots for consumers online, in print and video. 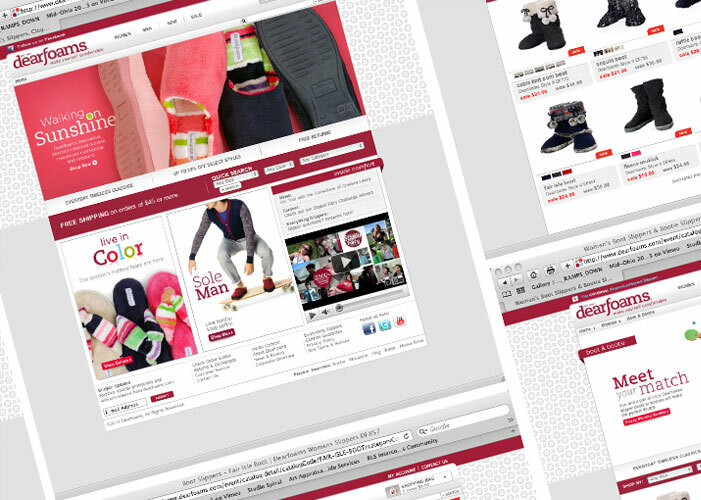 DSW - Studio Spiral was asked to provide best in class GUI with updated branding elements. vspressroom.com central content hub for media & press, design, development, branding, updates, database, email campaigns and SEO ranking. 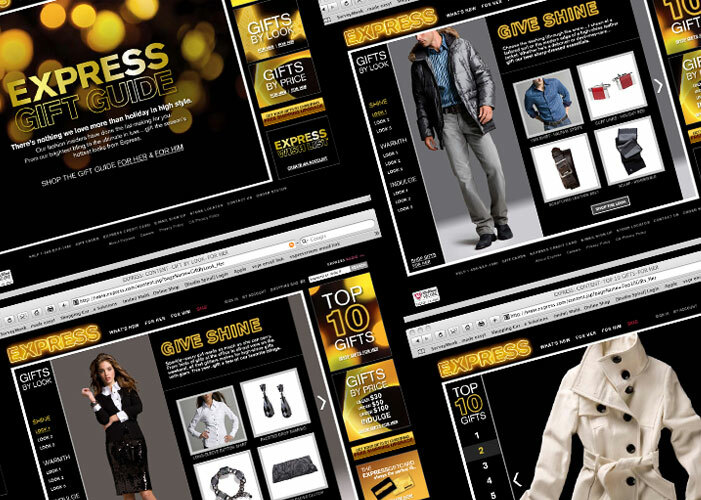 express.com shopping gift guide pushes sales to first million dollar day, design, flash, development, branding and updates. U.S. of Angels Summer Swim Tour Event Materials. 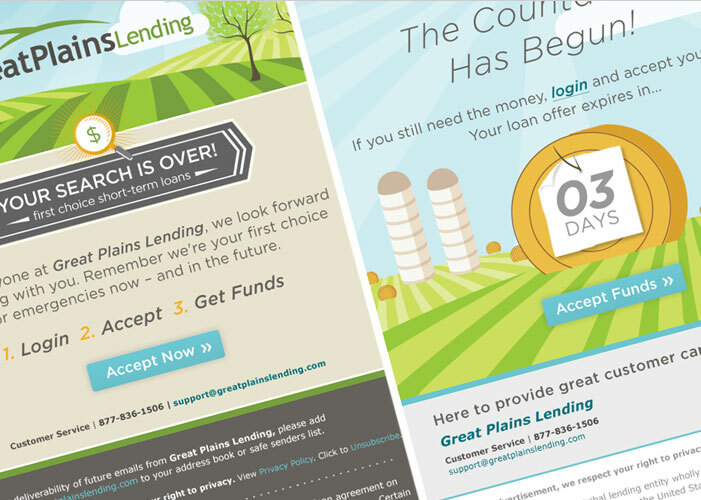 Email Campaigns - New clients, old clients or loan applicants will receive scheduled emails that are strategically themed based on need. 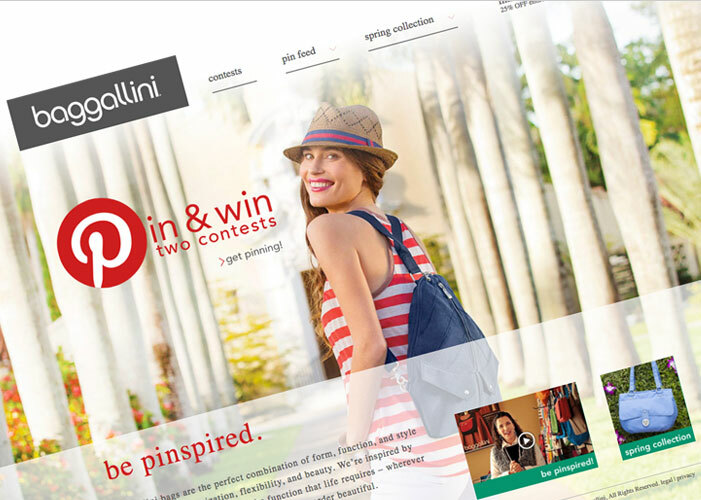 Baggallini-Sweepstakes.com - Pin & Win Contest: 8 weeks of baggallini baggspiration and one-of-a-kind baggallini designabagg. 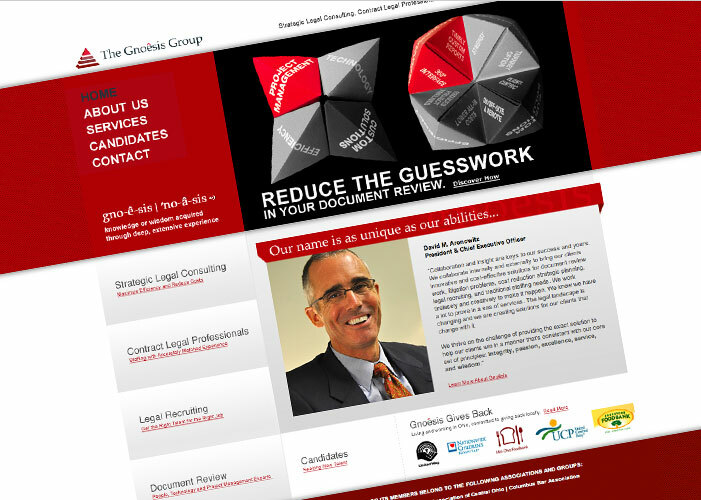 The Gnoêssis Group offers strategic legal consulting, contract legal professionals, legal recruiting and document review. Our goal is be your strategic partner throughout your brand’s inception, evolution, and market dominance. 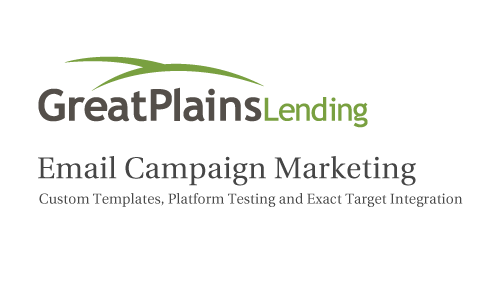 We solve marketing challenges through unified programs that hit your target audience every step of the way. To us, 360 marketing is a thing of beauty that connects the dots for consumers and builds brand loyalty. It hits everything in our sweet spot, which includes branding, interactive, marketing, motion graphics, print, and video for a wide variety of accounts. We look at the online platform (Digital) as a delivery of your brand and use tools that will allow us to achieve your goals and build online communities. The focus of digital strategy, smart creative, active selling, and ease of use is what will keep your customers coming back again and again. We'll walk you through our process and how we strive to solve each challenge with unique solutions that differentiates you from the competition. Here’s a quick look at the print services we offer…Identity Systems, Graphic Design, Advertising, Store marketing, Environmental, Packaging and Promotional Products. Weather it's video for online, trade show, social media or other locations...we’ll quickly bring your brand to life with our Motion Graphics, Video Editing and Sound Design Expertise. Our diverse team of experts have decades of experience in Retail, Interactive, Marketing, Brand Design, Development, Digital Media and Ecommerce. We work with start-ups to billion dollar corporations creating and evolving brands. Big expertise without the big mark-up. No agency fat here. Home builder in central Ohio focusing on carefree living neighborhoods with desirable lifestyle amenities. Men's grooming in New Albany/Gahanna area and it's fresh take on a men's barber shop.